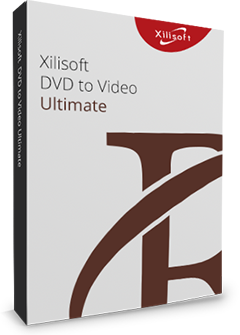 Xilisoft DVD Copy 2 is a stable and fast Home DVD copy and clone software, it gives you the power to make backup copies as ISO image file or Home DVD folder to computer. Clone Home DVD movies in perfect 1:1 ratio from one disc to another is available. 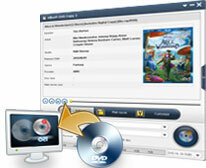 This notable Home DVD copy software endows you with customized features like copy Home DVD movies in any region code, copy Home DVD movies in Full Disc mode, Main Movie mode or Customized mode, create/skip Home DVD menus, make a choice from different subtitles and audio track of different languages. Backup your precious Home DVD files/movies into the most personalized disc or files without any damage or loss. No blank disc at hand? Then use this DVD Copy to turn DVD discs ISO image file or DVD folder for backup on the hard disk and burn DVD discs later. 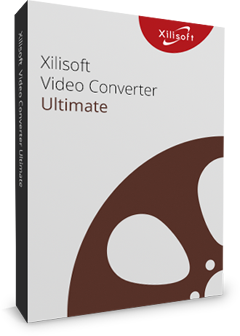 With Xilisoft DVD Copy 2, any DVD discs can be copied, no need to worry about region codes. It is optional for you to clone the whole DVD disc with all the special features, intros, trailer and ads, or just copy main movie. In Customized mode, you can only copy the DVD titiles you are interested, you can also skip DVD menus to start playing movies directly. This DVD copier software works pretty well with DVD+-R/RW, DVD-RAM, most DVD players and burners, and Dual Layer 8.5GB disc. 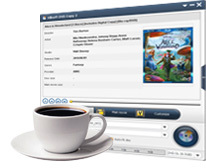 Audio tracks, subtitles, angles, are all optional to assist you to create a more individualized DVD disc/file. Breezily erase content in your rewritable disc for rewriting old DVD movies, no additional tools needed, and more time saved. With this DVD copy, copying DVD movies is as easy as 1-2-3: select source, select target and copy DVD. So easy beyond your imagination! Multiple languages and featured skins are available to personalize your product appearance.